A man who was on trial for the murder of two pensioners has been found dead in his prison cell. 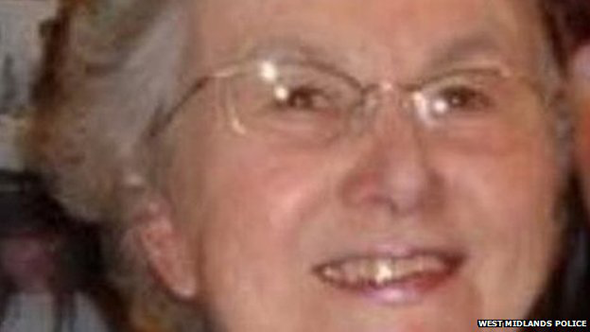 Leo Barnes was accused of murdering Cynthia Beamond, 80, from Halesowen and Philip Silverstone, 67, of London, on consecutive days in June last year. 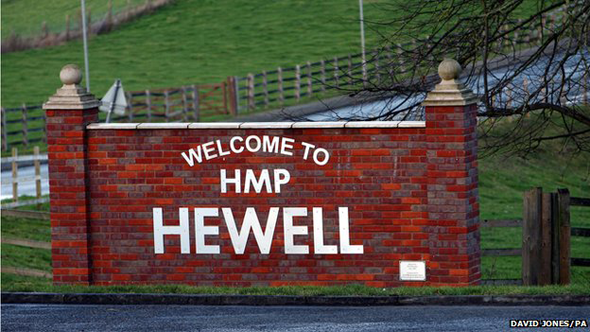 The 33-year-old, who denied murder, was found hanged in his cell at HMP Hewell in Redditch on Sunday, West Midlands Police said. The Ministry of Justice said he was being monitored for self harm. Mr Barnes' trial started at Wolverhampton Crown Court last Monday. He was due to be cross-examined by prosecutors on Friday but did not appear in court after complaining of feeling ill. In a statement, a police spokesman said: "Mr Barnes was found hanging in his cell at HMP Hewell in Redditch. The family of Cynthia Beamond said her death had left a "huge void"
"As is standard protocol with all prison fatalities, an investigation into his death will take place but it is not deemed to be suspicious." Jurors had been told Mr Barnes knew his victims and was in their home when they were attacked, but he claimed someone else carried out the killings. Mrs Beamond's daughter, Beverley Hadley, said of Mr Barnes' death: "We are devastated as a family that the man we believe is responsible for the brutal murder of my beloved mum is not going to face justice for this horrendous crime." She said her life changed forever after her mother's death and every day was "painful and empty". "We have been deprived of those valuable final years of mum's life and those precious moments with her to say our final goodbyes," she said. "She is missed by everyone who knew her and her loss has left a huge void. Our lives have been devastated and changed forever. As a family we are now suffering our own life sentence." Mr Barnes was also accused of stealing property, including a television, from the home of Mrs Beamond. A post-mortem examination showed she died from head injuries. After the death of Mrs Beamond, Mr Barnes was said to have driven to London, arriving at Mr Silverstone's flat in Belsize Park at about 23:00 BST. Mr Silverstone died of head injuries, the court heard. Det Insp Caroline Corfield, who led the murder inquiry, said officers had been in touch with Mr Barnes' next of kin following his death. 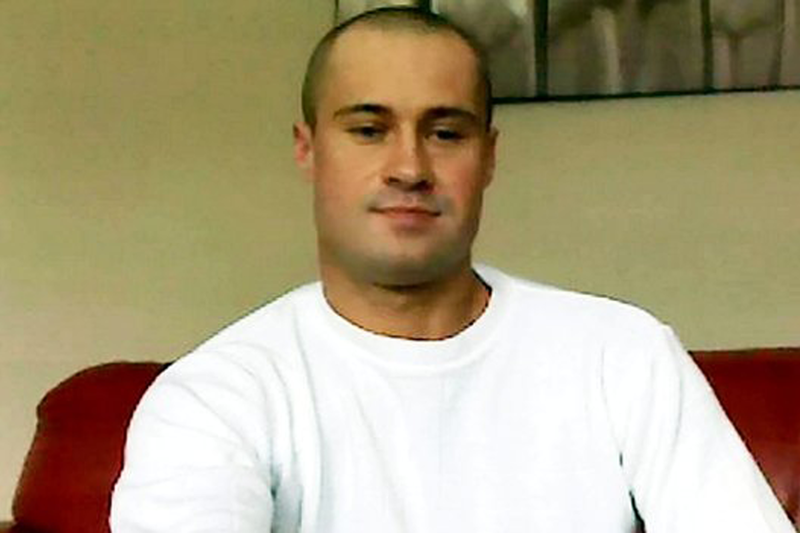 A spokesman for the Prison Service said: "HMP Hewell prisoner Leo Barnes was found unresponsive in his cell at about 06:05am on Sunday 25 January 2015. "Paramedics attended but he was pronounced dead shortly afterwards. "As with all deaths in custody, the Independent Prisons and Probation Ombudsman will conduct an investigation." Earlier, the jury was discharged by Mr Justice Haddon-Cave. "I know this will have been a testing and distressing case for you," he said. The judge paid tribute to the family and friends of Mrs Beamond and Mr Silverstone for their "quiet dignity" throughout the proceedings.